New promotions will be added continuously. Check back regularly or like us on Facebook to be the first to know when new promotions become available! WIN TICKETS TO SEE CARRIE UNDERWOOD! Our office is giving away 2 pairs of lower level tickets to see Carrie Underwood at the Savemart Center in Fresno on Sunday, May 12th! 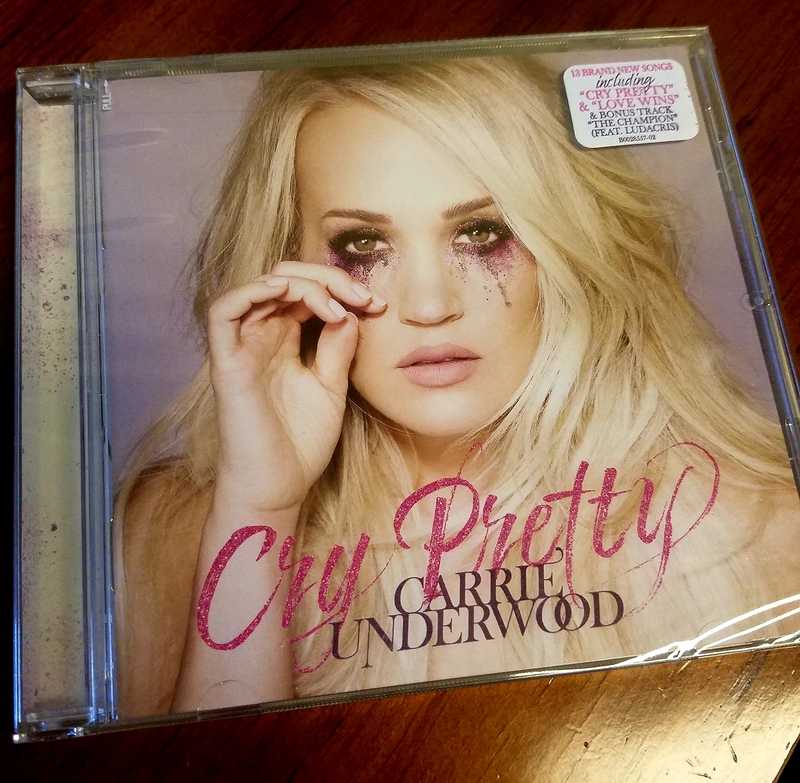 6 other winners will receive a copy of Carrie Underwood's new album "Cry Pretty". To enter for a chance to win, visit our Facebook page for more information. Winners will be announced on May 1st. Check back soon for more giveaways and raffle results. The Office of Dr. Her-Ellison prides ourselves on doing all that we can to give you the beautiful, healthy smile you have always wanted. Great dentistry is a partnership between the patient and his/her dental professionals. Without our amazing patients, we could not be doing what we love. 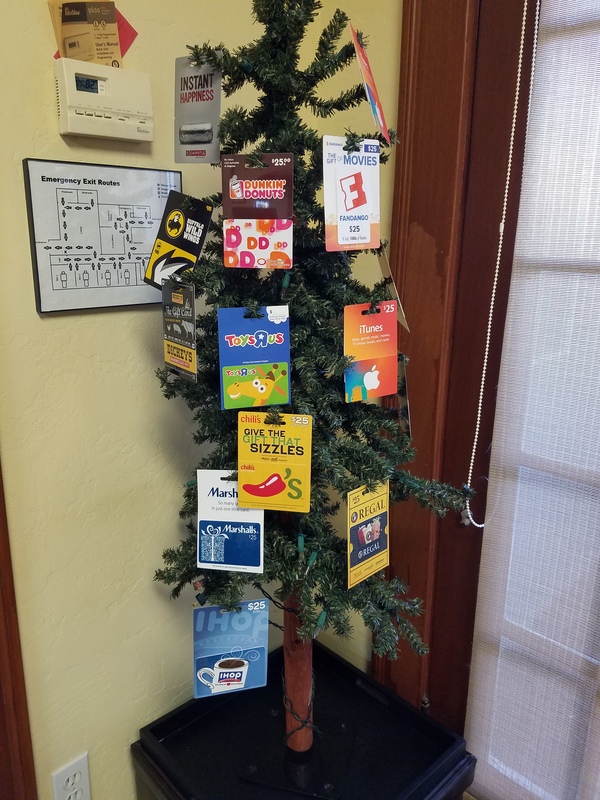 As a "thank you" to our wonderful patients, we will award 3 special patients each month with a gift card off our giving tree. Each week, every patient who has treatment completed in the office can enter to win! Every Winner Wednesday, a name will be drawn from eligible entries and that patient will be able to pick a gift card off our giving tree. Keep watch on our Facebook page each Wednesday to see who wins! Cards will be continuously added. Which one do you want? Don't forget to put your name in the drawing before you leave. Please don't hesitate to contact us for additional questions you may have!